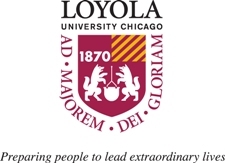 During the month of December, Loyola Libraries staff make lists and check them twice. 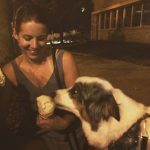 What are these lists about? Anything! You can look at past years’ lists here, and stay tuned for more lists all month long! Government Information is incredibly important for creating an informed citizenry. But also, sometimes it’s really weird. Here are 7 strange government documents and websites. 1. 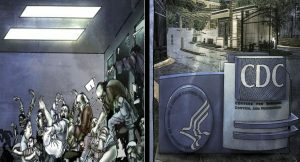 Zombie Preparedness (Center for Disease Control, 2011): The Center for Disease Control is ready for everything, including the zombie apocalypse. So prepared they even have a graphic novel about it. Thanks, CDC! 2.I’m going to federal court! 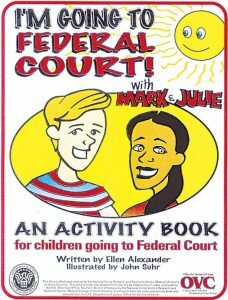 (Department of Justice – Office for Victims of Crime, 1996): Literally just a coloring/activity book for children that have to testify in Federal Court. It’s just… kind of sad that this one exists? 3. Are mermaids real? (US Department of Commerce – National Oceanic and Atmospheric Administration, updated 2018): The National Oceanic and Atmospheric Administration has a full webpage dedicated to the question of whether or not mermaid are real. Their conclusion? “No evidence of aquatic humanoids has ever been found.” So glad we have a website for this. 4. Wild Horses & Prison Inmates (US Department of the Interior – New Mexico Bureau of Land Management, 1989): I think I kind of want this one for Christmas? Like, could you think of two more random things to throw together? Apparently Northwestern has a copy and I may need to travel north to see this one in person. 5. This is Anne… She Drinks Blood by Dr. Seuss (Army Service Force – War Department, 1943): I was really excited that this was going to be about the secret vampire scourge that plagued the US in the 1940s, but unfortunately it’s just an informational pamphlet about malaria. Katherine Tucker Paterson is the Civic Engagement Librarian at the Loyola Libraries. She does not drink blood. This entry was posted on December 3, 2018 at 4:33 pm and is filed under News, Staff Picks. You can follow any responses to this entry through the RSS 2.0 feed.